Morgan is driven to innovate in a responsible way. Our products are our lifeblood and we stand by their performance and environmental impact. After 30 years of light industrial manufacturing of ceramic tile adhesives and associated building products, we’re confident we have the formulas you can build on. Our knowledge and understanding of building products means you can breathe easy – our environmental commitment is a strong as our product history and performance. Everybody wants to tackle pollution – it’s a big issue for our kid’s future! The construction industry however, will continue to use conventional building materials which are highly energy intensive & indirectly emit large volumes of greenhouse gas. Some manufacturers are moving forward though in their manufacturing processes. At Morgan Ceramic Tile Adhesives we are “offsetting” the energy debt of our building materials by adding recycled materials, increasing the mineral content, packaging in recycled paper and reducing volatile organic compounds (VOC). We want to make it clear to our customers that we support your health and well being through our new manufacturer certified green rating of all our products. Our aim is to offset as much as possible the presence of energy intensive cement. Simplicity is the Morgan hallmark to manufacturer certification of the green status of our products. Our industrial laboratory has developed empirical criteria based on VOC content, mineral content, recyclable content, and paper packaging. The Morgan marketing team have lovingly rated the laboratory criteria as a four grade system based on the Irish Clover and wish everybody “Good Luck With Being Green”. We’ve always led our industry and will continue to inspire & create new and exciting products for our customers. 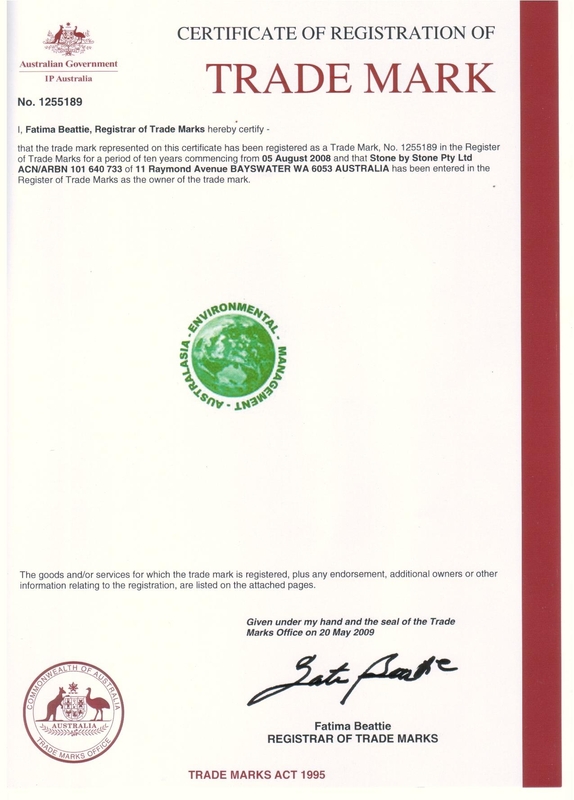 Morgan has therefore underscored our green certification with the Environmental Management Australasia (EMA) trademark.